I've really enjoyed every book of Sandy Hall's that I've read so far, and I have a feeling that this one will be no different! I really hope that August hurries up, because I need to get myself a copy of this book ASAP! What are you waiting on this week? Leave your links in the comment so we can stop back! 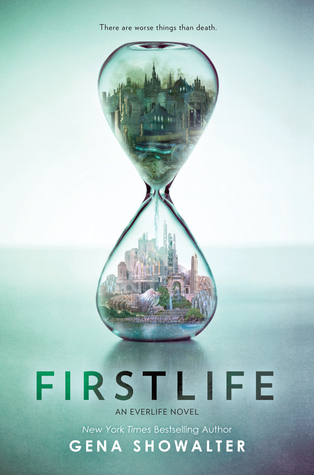 Love the cover of Firstlife; adding Been Here All Along on my to-read list! Nice picks! The cover is just stunning! Thank you! Great picks! I love the cover for Firstlife. I'm really excited for that one. 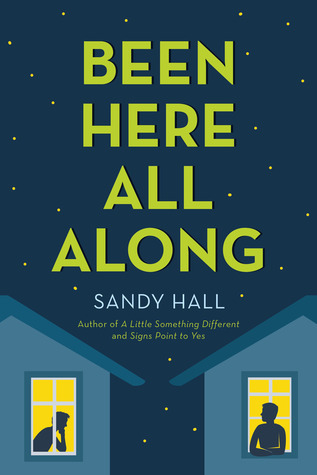 I haven't read anything by Sandy Hall yet, but Been Here All Along sounds good! I read one Sandy Hall book and I really liked it so I am looking forward to Jess's pick as well! I've seen these books around. 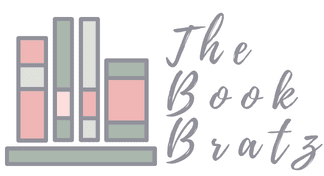 *nods* Great picks and I'm of a mind to add them to the TBR list. I've seen Firstlife around some and it sounds really interesting. I can't wait to take a crack at it myself. Haven't heard of the other title but it sounds kind of sweet. I am super excited for FIRSTLIFE! It's better because it is a Gena Showalter book too! OMG yes! I didn't see it until you pointed it out!!! It does, Jess actually put it on my radar this week! I love the premise of Been Here All Along and I really enjoyed listening to A Little Something Different by her. As for Firstlife? THAT COVER IS GORGEOUS. I've not heard of the second book! I'm avoiding the first one like the plague because it screams "love triangle". I hope you two enjoy these books when you get a chance to read them! Uh oh, love triangle? That is a bit of an issue now. I'll still give it a shot though! "Firstlife" has a very unusual, great cover, and the plot is just AWESOME!! Very original concept! 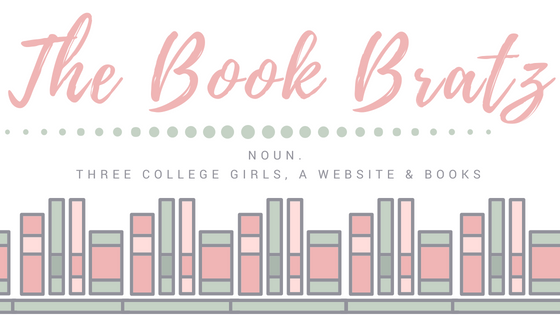 I'm definitely adding it to my Goodreads TBR! I am so so so excited for it. That cover and summary are killing me!